Having car troubles? Do you need towing in North Perth? Nobody ever likes to think they are going to have car problems until they do. 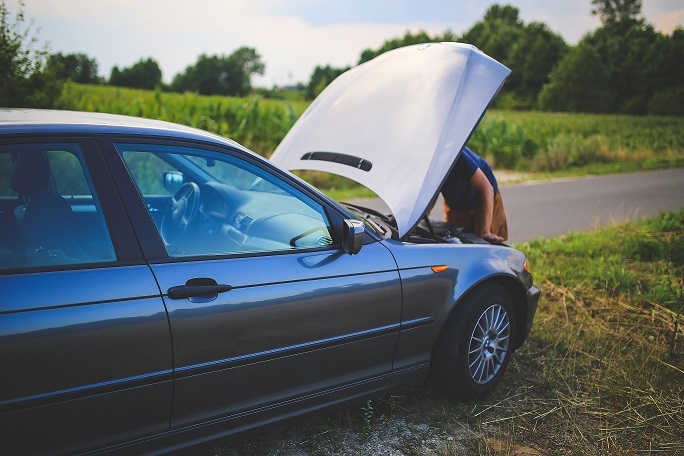 You could either be driving along and experience car problems on the road, you may have a car that will not start up at all or you may have had the unfortunate situation and had a car accident. The result is you being left somewhere completely stranded and potentially kilometres away from your home. Your only option will be to get your car towed to an auto repair shop where certified mechanics can diagnose and fix the problem, and we can tow all types of cars including family sedans, performance vehicles and larger vehicles like trucks and buses. If you don’t want to wait long to get a tow truck to North Perth, then call Executive Towing Services and we’ll send a tow truck out to your location as quickly as possible. For over 10 years, we have provided towing in North Perth and helped numerous residents and travellers with their broken-down vehicles. After our tow truck in North Perth gets to your vehicle, we can transport it to any service repair location that you want. Just let us know when you call, and we’ll accommodate your wishes in a timely manner. You don’t always have to assume the worst when your car doesn’t start back up. In many cases, you may just have a flat tyre that needs changing or a battery that needs a jump start. Maybe you even need fuel in your petrol tank or have locked yourself out of your vehicle. These are problems that can be solved easily by our team of roadside professionals so that you can continue driving from wherever your car is at the moment. When you call our customer service number, let the representative know what your problem is. Whether you have had an accident, a breakdown, need general towing or transport or roadside assistance they will determine whether you need a tow truck in North Perth or just a serviceperson to help you out of any of these situations. Executive Towing Services always has customer service representatives on standby no matter what the situation or issue is. Our support team is comprised of highly trained professionals who will talk to you and give you reassurance that everything will be fine. Plus, if you are driving a bigger or heavier vehicle, we can send out tow trucks or tilt trays to accommodate those requirements. There is no job too big or small that we cannot handle. A car is a big investment that needs to be treated with care, especially when being transported by a tow truck. Executive Towing Services performs all services with total efficiency and professionalism. We are also very cost effective and affordable for the average driver to use as their preferred towing company. Customer service is our number one priority. No matter what your transportation needs are in North Perth, let our trained and experienced professionals take care of it for you. To find out more information about our towing services, you can call us at 0410 471 056. There is always someone available to answer your questions or schedule a service call.